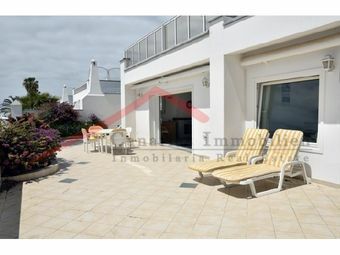 Conceived by Cesar Manrique, a Spanish artist and architect, immersed in a subtropical garden landscape right in the first row on the dunes, this corner bungalow offers panoramic view. 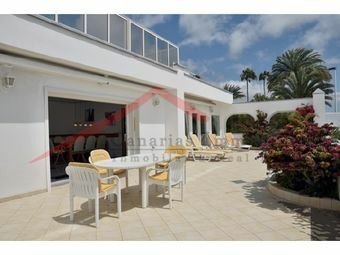 ?T?he villa offers a spacious bright living area, furnished kitchen, dining room, three bedrooms, two bathrooms, large terrace ?and roof terrace with spectacular views ?and sun all day. 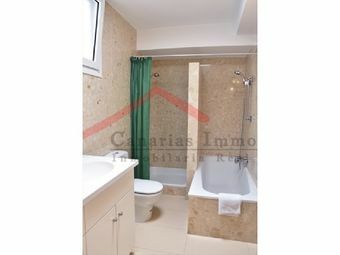 In addition, guests have a separate apartment with living area, kitchen, two bedrooms and one bathroom. 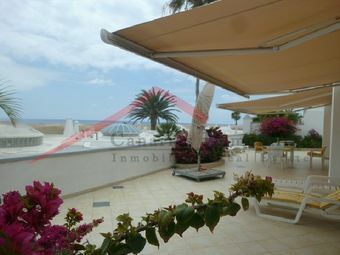 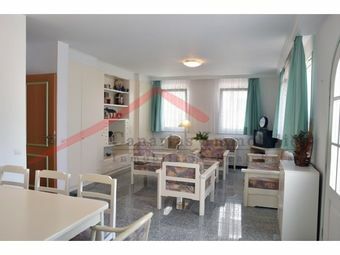 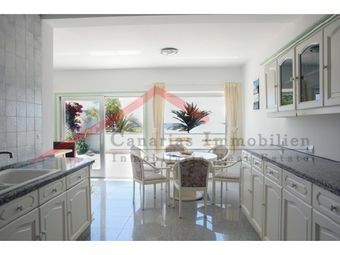 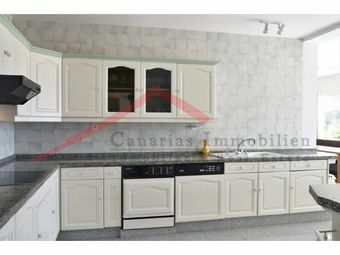 The apartment has a private entrance, a fantastic roof terrace and a private garage is included in the purchase price! 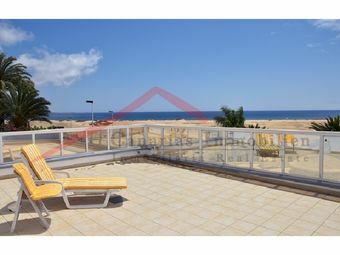 Equipped: Partially furnished, safe, air condition?, large light dome and private garage. 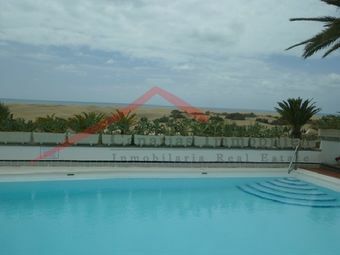 The services offered by the 4 star Hotel Riu Palace Maspalomas can be used ?like pool, sauna, fitness room, etc. 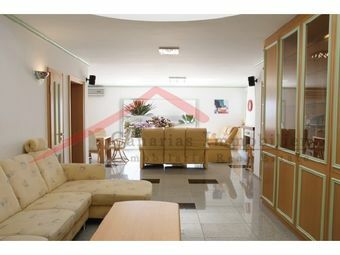 The secure and well maintained residential complex also offers two heated pools 28 ºC all year.